Let’s help our girl Nicole fight this cancer! 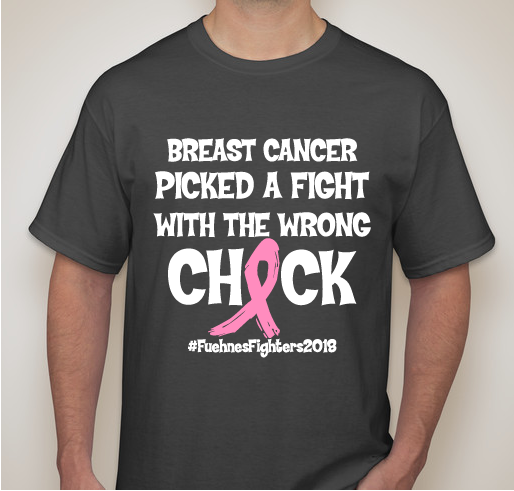 Buy a shirt or make a donation to help alleviate some stress financially for her and her family. 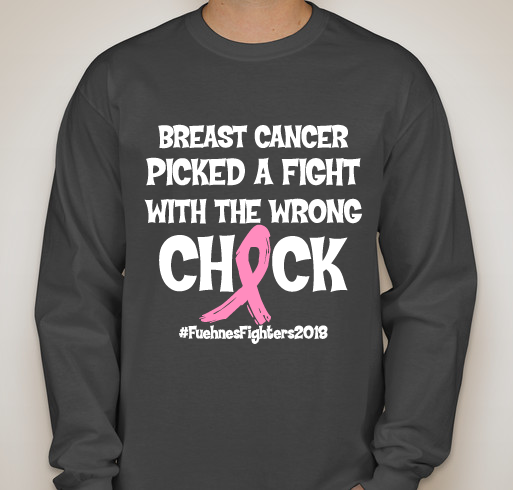 All funds raised will be paid directly to Nicole Fuehne for Cancer treatments. Our sweet friend Nicole Fuehne was diagnosed with stage 2 breast cancer early this March. As most of you know Nicole has a lot on her plate raising three little ones, maintaining a household and working a full time job. She will be undergoing four surgeries for a double mastectomy and then starting a very aggressive chemo. We would like to help alleviate some of the financial burden that will come along during her journey to fight this cancer. The only request she gave the doctors was to give her the gift of raising her three beautiful children and growing old with the love of her life. Nicole is one strong mama who is capable of fighting this cancer but lets show her that she is not alone in this fight! Praying for you guys! Stay strong and take things one day at a time. The power of prayer is life changing! 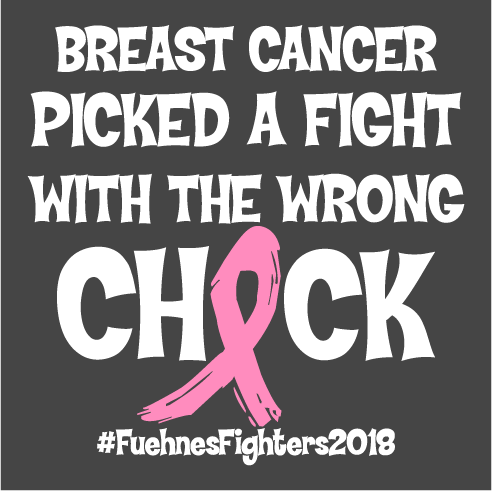 Share Why You Support "Fuehne’s Fighters"